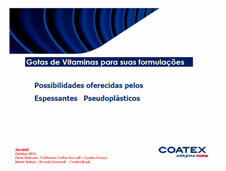 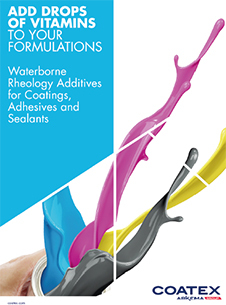 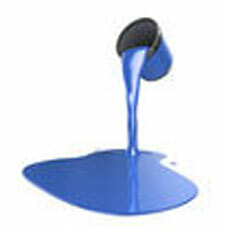 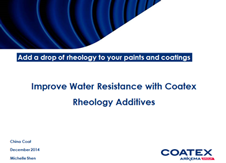 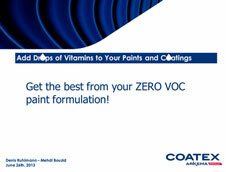 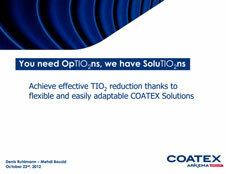 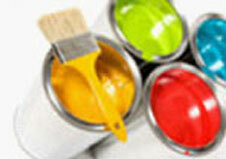 RHEOTECH™ 2800 by Coatex is an associative acrylic thickener. 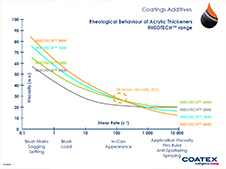 Its specific associative behavior allows RHEOTECH™ 2800 to provide a unique rheological balance between high, medium and low shear rates. 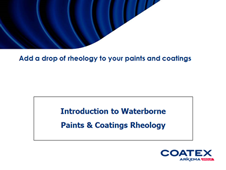 RHEOTECH™ 2800 provides outstanding appearance & creaminess to paints, very good properties to tinting systems, great application comfort, improved sag/leveling compromise, easy finishing touches (touch up), good water resistance. 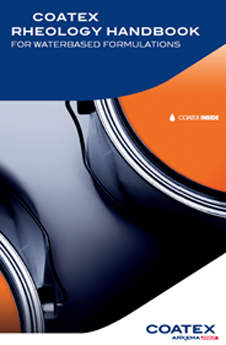 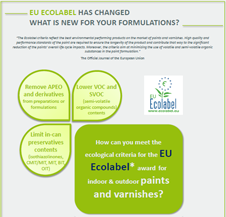 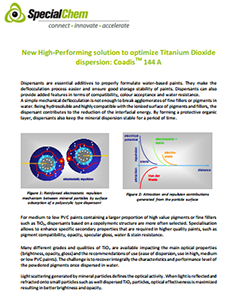 It is highly recommended for use in high quality matt paints (as soon as film build, levelling and brushability are priorities), in gloss, semi-gloss & satin dispersion paints and also in tint bases or any formulation to be colored using current tinting systems. 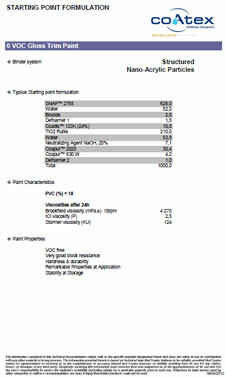 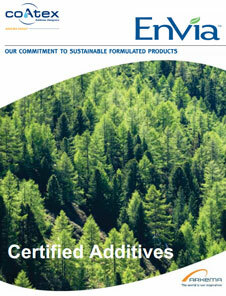 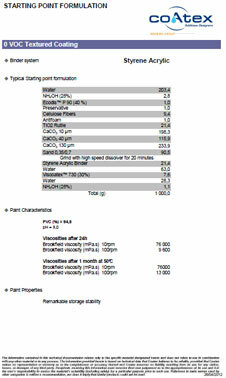 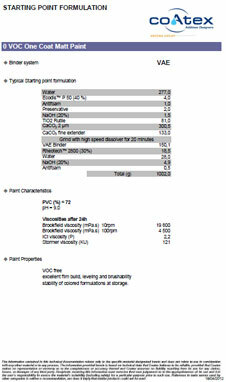 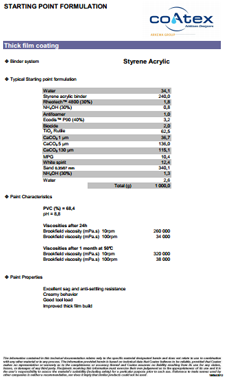 RHEOTECH™ 2800 can be used alone in high to low PVC formulations, e.g. 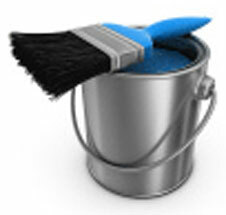 one coat matt, satin, semigloss and gloss paints, at concentration between 0.1 and 1% (dry on total formulation weight) typically.